Hotel Stadt Hannover in Göttingen - A charming hotel with tradition and a personal character! Situated in the historic center of the university town, this hotel is a family-owned company since 4 generations and ever since she runs the house. 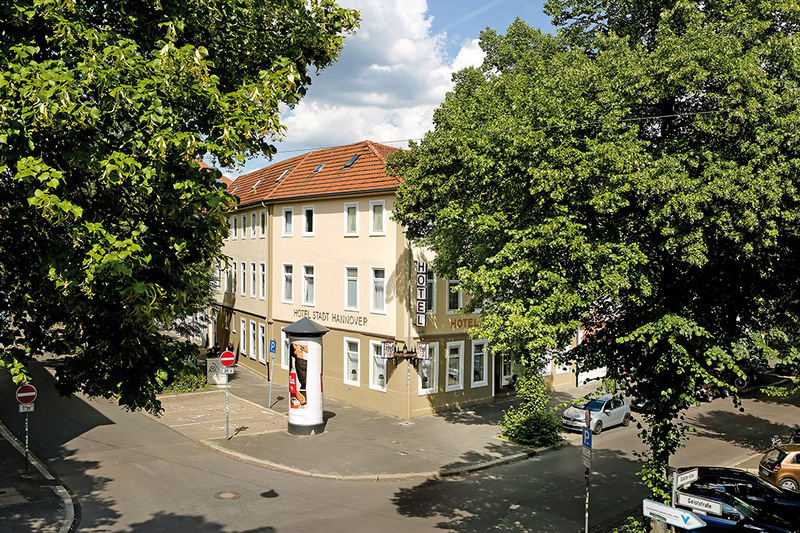 It is situated next to Goettingen's pedestrian zone, only 250m from the central railway station, in a quiet area with private parking places. 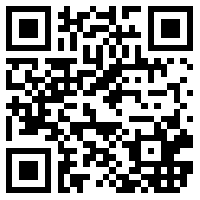 Get some impressions with our slide show. How to find us. Looking forward to seeing you. Get informed. Download our actual brochure.